Solid control system. Mud recycling system for HDD. 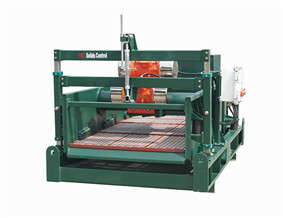 Mud cleaning system. 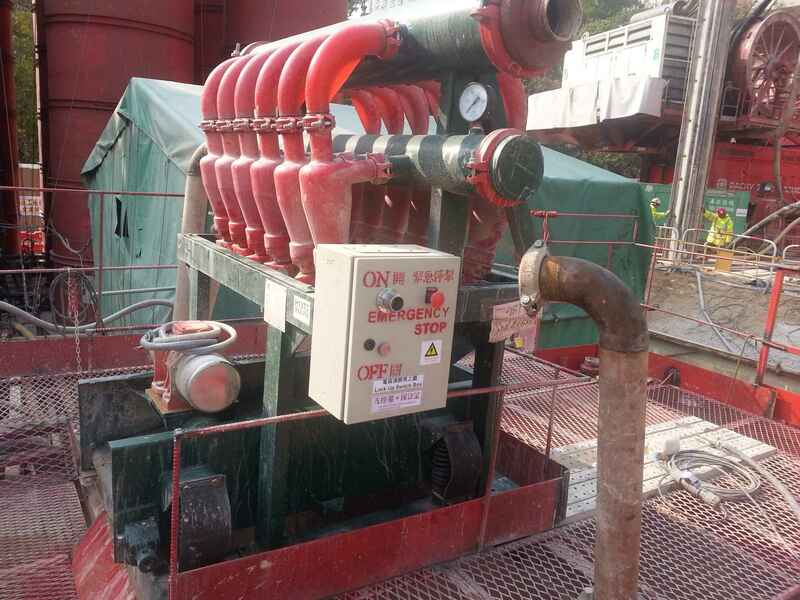 DC Mud Desilter Used In Trenchless Site In Singapore. 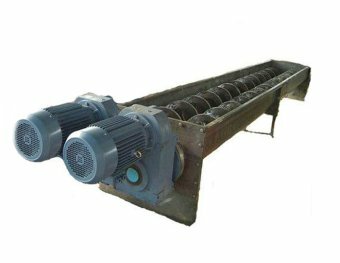 Desilter is meant for cleanup of non-weighted mud from stone cuttings from the practice of petroleum and gas wells drilling. It's employed in meeting with Circulating system. The desilter cone we now have dimension 4″ and 5″ for customer's choice. 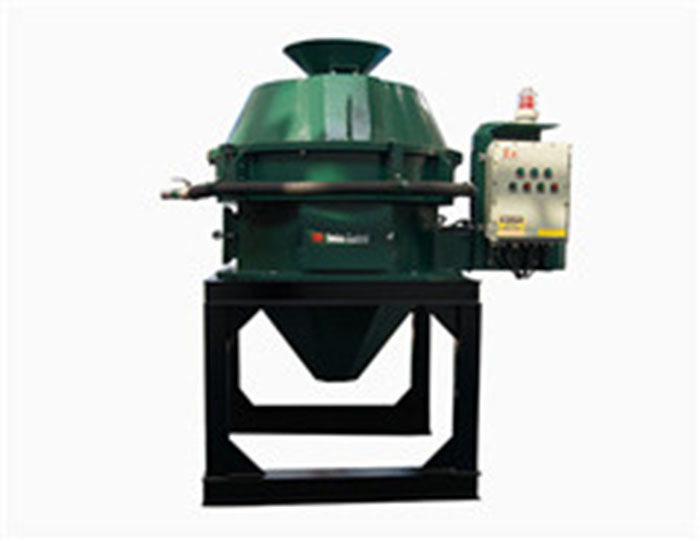 The processing flow speed of 4″ cone is 15-15m³/h, whereas the 5″ cone is 20m³/h. 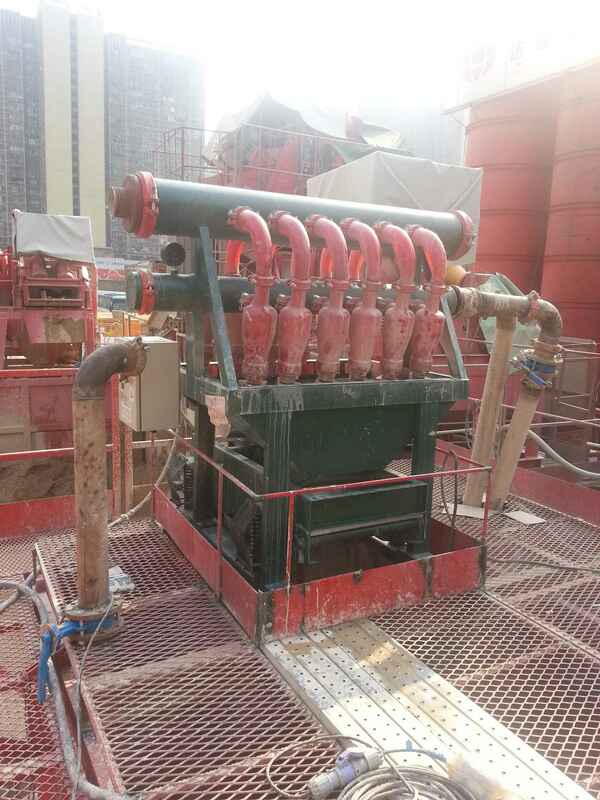 Customers may configure desilter cone amount according to their own requirements. The desilter Hydrocyclones are created from wear-proof polyurethane, and wall thickness of their very sporting portions of cones is raised. Compact design permits to connect together with other gear throughout installation of this cleaning system. In case you have curiosity about it, please don't hesitate to contact Desilter Manufacturer .